James T. Markey Home Remodeling, LLC has been a trusted leader in window replacement, window installation and window repair contractor for homes in or around Glen Gardner, NJ 08826 in Hunterdon County, NJ. NJ window replacement, installation & repair contractor in Central NJ since 1981. Markey gives you the best value on the most energy efficient windows available. Our purchasing power allows us pass our volume discounts onto our customers. Every day homeowners choose James T. Markey Home Remodeling for their New Jersey replacement window projects. 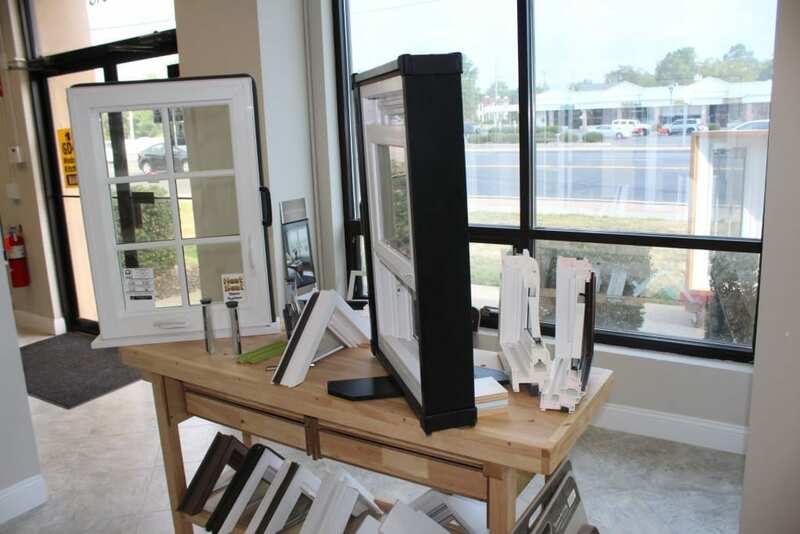 Visit our showroom to see a demonstration of our windows, you will understand the features that make ours the best in energy efficiency. Contact us today to beautify your home with a top quality window installation or window repair. We consistently deliver better prices, higher quality and no sales pressure. Call us at (800) 477-7611 or complete the form on this page for a free, no obligation estimate.